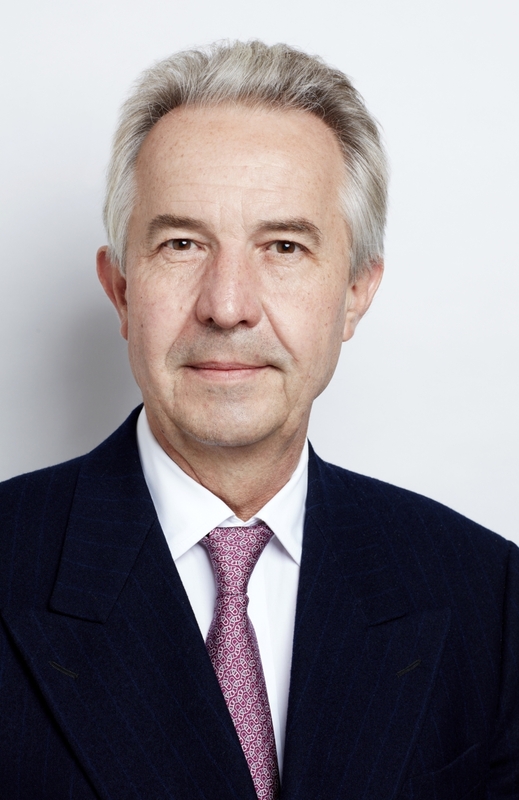 Now senior advisor to the chief executive officer, Hugues Joffre joined Phillips in the fall of 2015, bringing with him more than three decades of experience in the international auction market. Joffre started his career at Sotheby’s in the 1980s, where he oversaw the contemporary art department in Europe. In the early 1990s, Joffre joined Christie’s as the worldwide head of Twentieth Century art. As a principal auctioneer for modern and contemporary art sales for both Christie’s and Sotheby’s, Joffre has brought the gavel down on sales in London, Milan and Amsterdam. Since joining Phillips, Joffre has helped bring several prominent works to sale there, perhaps most notably Pablo Picasso’s “La Dormeuse,” which sold in 2018 for more than $57 million. London-based Joffre is leading the charge to push Phillips back further into the Twentieth Century by focusing on modern and postwar art. Antiques and The Arts Weekly reached out to Joffre to explain why this was an important action for Phillips. How far back will you push the dateline? Our strategy is to present art spanning the entire Twentieth Century and all the way through to the present day, so I would say the year 1900 is probably our end date. Tastes have changed over the years – certainly since I started in this business – toward the contemporary market. But there are very strong visual and emotional connections between painting and sculpture from the modern, postwar and contemporary periods. The way a Picasso from 1932 interacts with a 1950 de Kooning and a Cecily Brown from 2013 can be quite extraordinary. You can clearly see a consistency in the offering and the continuum of modern artistic thought as you walk around our galleries during our Twentieth Century and Contemporary Art auctions. Why is it important to Phillips to do that? The appetite for Twentieth Century art has never been stronger and collectors’ tastes have never been broader. Collectors, dealers and museums are mining the recent past to rediscover overlooked artists, leading to a richer understanding of what really happened over the last 120 years. People today want well-rounded collections, and are increasingly collecting across categories, as people interested in modern and contemporary art also tend to collect design pieces, photographs, jewelry and watches. If someone collects a Modern master like Egon Schiele, for example, they are likely to be interested in works from the Wiener Werkstätte. Our strategy of focusing solely on the Aesthetic Movements of the Twentieth and Twenty-First Centuries has made Phillips a disruptive force in the market and a serious option for collectors. Do you foresee eventually pushing the dateline even further back? I suppose we should never say never, but I don’t see us moving into the Nineteenth Century anytime soon. While I would love the challenge of overseeing an amazing Impressionist collection, and I believe we’ll be adding specialists with sufficient expertise in the coming year to sell such a group effectively, it would be an exception. Has Phillips seen evidence that core buyers want earlier works? Absolutely. In our London auction last year, it was amazing to watch the intense interest of collectors in heated competition for modern masterpieces. When we presented Picasso’s “La Dormeuse” of 1932, we were pleased that several bidders were collectors who were mostly interested in postwar art and may have not received the Impressionist and Modern catalogs from our competitors. Phillips is moving away from an anachronistic model of an auction house. We’re striving to serve the wider art world in a way that reflects the tastes and habits of collectors who are much more mobile – they travel to auctions, fairs, gallery shows and are constantly reading about art on the web. Our audience is more dynamic than ever, and their collecting habits are much more fluid. This is both a challenge and an opportunity to give a new spirit to the art world as collectors assemble great collections that span generations and geography. 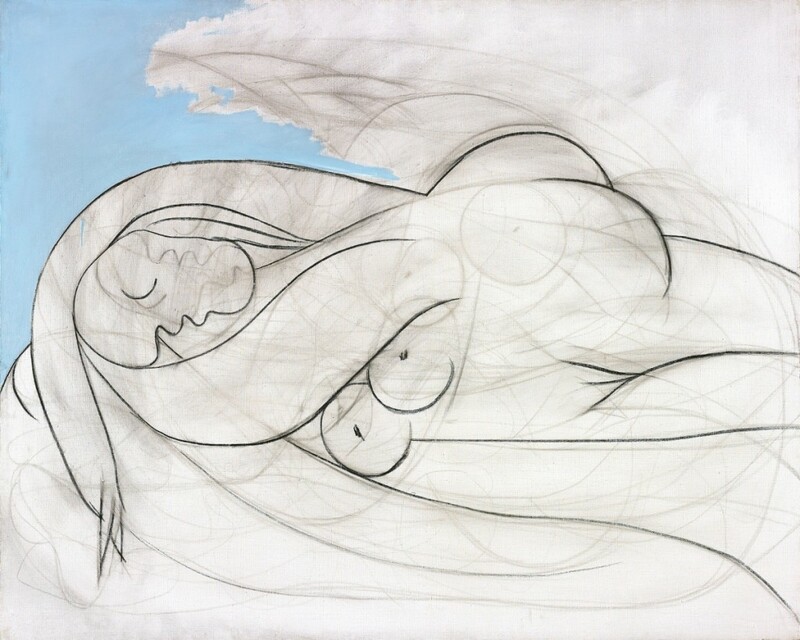 “La Dormeuse” by Pablo Picasso, 1932, oil and charcoal on canvas, 51¼ by 63¾ inches, sold Phillips London, March 8, 2018, for $57,819,837. Has there been resistance to expanding the dateline? It was something we had to contend with two or three years ago. But as we’ve built our bench of Modern and postwar specialists and proven our ability to sell masterworks by Picasso, Matisse and Miro – and setting a new auction record for Henri Laurens – we’ve seen consignors place greater trust in Phillips. Every success leads to the next consignment, and now we have a strong track record for selling Modern and postwar art. Our approach is to take it slow and make sure we do it extremely well. The London sales of Modern art took place recently. Based on the results, how would you characterize the state of that particular market? I would say we have seen a heightened focus on quality. Collectors are becoming slightly more risk averse – buying artists with established reputations, often supported by top dealers, and have an auction history. My guess is that sales will be strong this spring and as the year progresses. We have seen high sell-through rates and deep bidding for works less than $10 million and a fair number of world auction records. The main difference between this year and last is a softening of both the demand and the offerings at the very high end – in terms of prices – of the masterpiece market. Are there collecting trends in Modern art that Phillips is well-poised to capture? Once again, the flight to quality is paramount. Collectors want fresh-to-market material by important artists with a strong provenance. Picasso, Matisse and Miro remain the top artists in the Modern canon, and there is intense interest in great works by many artists such as Magritte, Kandinsky, Mondrian, Duchamp, Braque and Gris. In terms of trends, I would emphasize that collectors no longer draw such a hard line between the traditional and the contemporary art worlds. The idea of cross-collecting has established deep roots. Some collectors, of course, remain focused on a single category, but an increasing number are extremely broad in their areas of interest. In general, today’s collectors are more open to discoveries than 20 years ago, and auctions have played a key role in this development. As a result, our focus on the creativity of the last 12 decades makes Phillips well positioned to attract leading collectors from around the world.